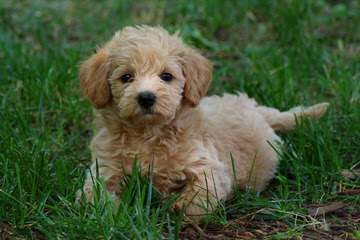 My family is in search of a schnoodle puppy. Please contact me by email at babadi@comcast.net. was looking for a schnoodle puppy….i am near the tampa area….do you have any litters presently? My family is looking to find a Schnoodle breeder. Do you currently have any puppies available? You can reach me at runneraeg9@gmail.com or at 407-335-3999. I am looking for a Schnoodle puppy – male – approx. 30 lbs mature weight. Looking for a schnoodle puppy. Do you currently have any puppies? we are looking for a peekapoo. we live in Ocala.